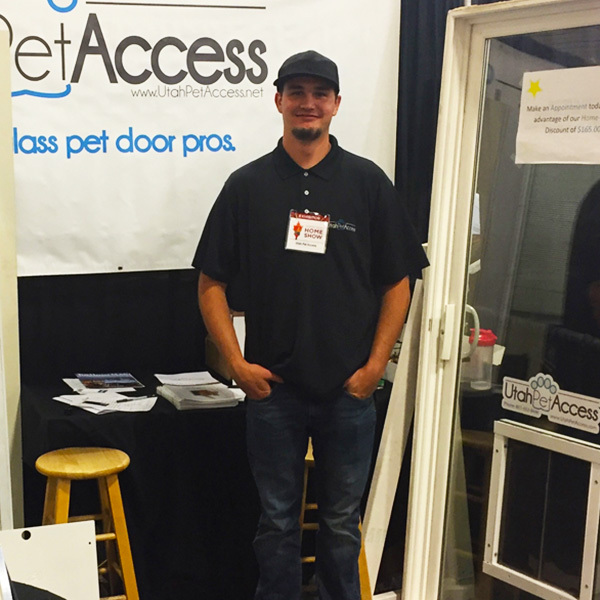 If you're looking to install a dog door, Utah Pet Access has the background and the expertise to give you the door you need, wherever you need it. 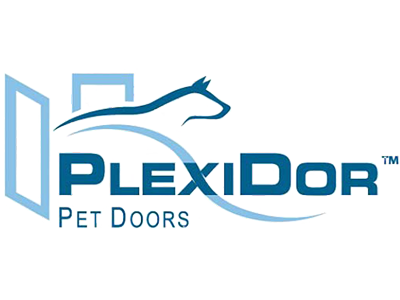 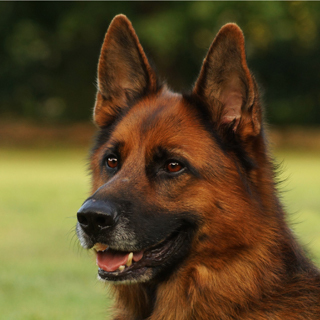 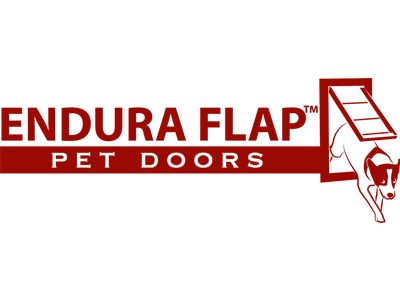 We lead the industry with our high quality, cutting edge pet doors, and we partner with PlexiDor to give you the finest pet doors on the market for the best price. 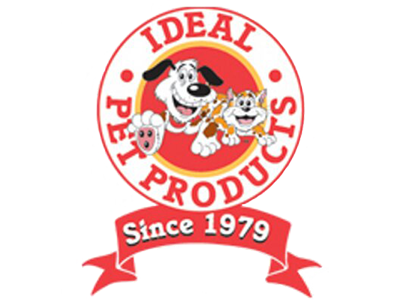 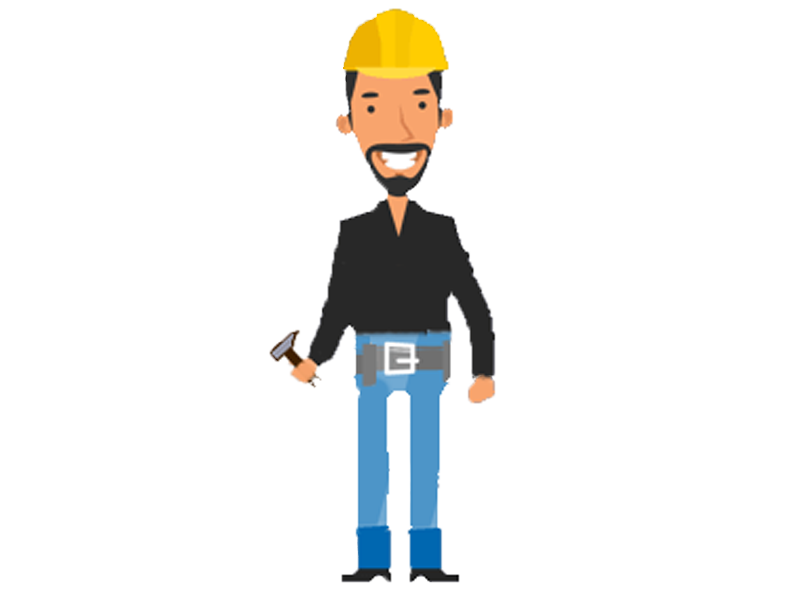 Our goal is to bring you superior customer service and products. 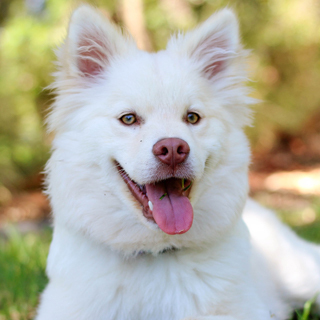 Dog DoorsGet My Free Quote! 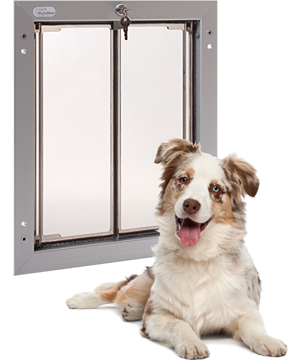 We are Utah's forerunner in high quality sliding glass dog door installations. 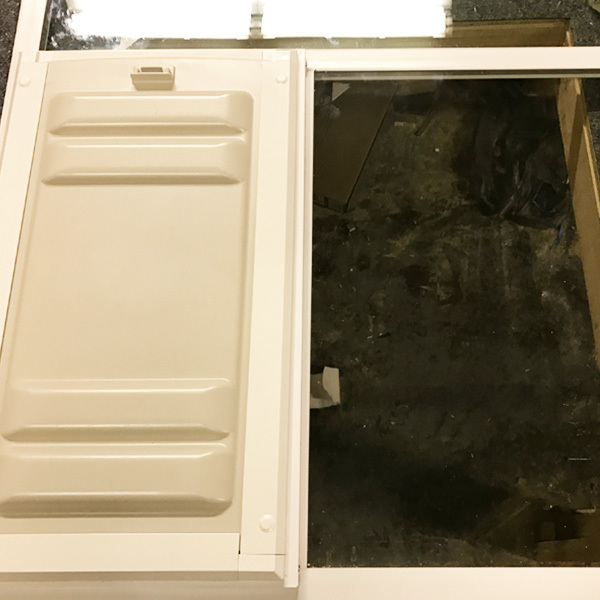 With our unique expertise, we can install a dog door into any glass in your home, as well as normal doors and walls. 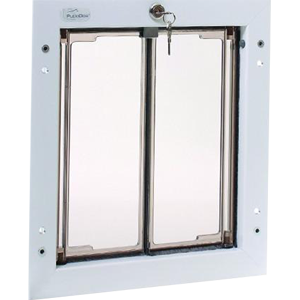 In addition to our sliding glass and window pet doors, we also specialize in electric, magnetic and automatic pet doors. Whether your pet is big or small you can customize to fit their size for the utmost comfort. 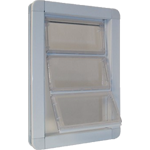 And if you're worried about security, our PlexiDor doors come with both a lock and key and a security plate to keep any unwanted visitors out. 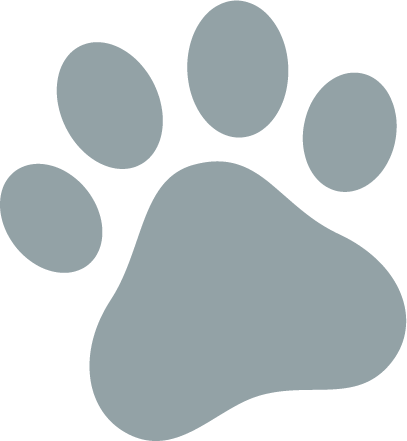 At Utah Pet Access, we take our job very seriously to bring you professional and satisfying service. 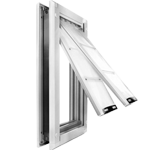 Our doors are secure, reliable, and easy to use. 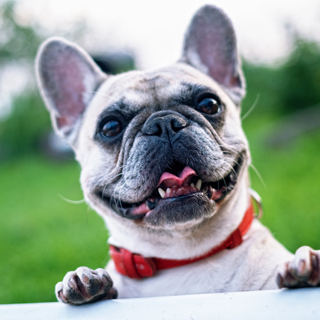 We strive to install your window, wall, or door with a dog door that both you and your dog will love.